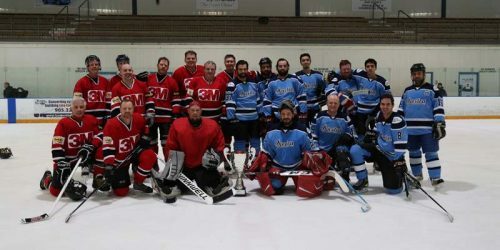 The first annual Ontario Sign Association (OSA) 2019 Winter Classic hockey tournament was a success with multiple industry professionals participating in the event. 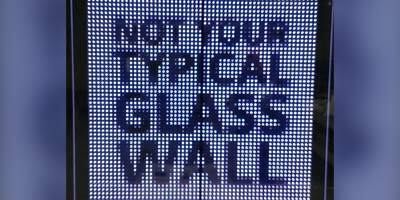 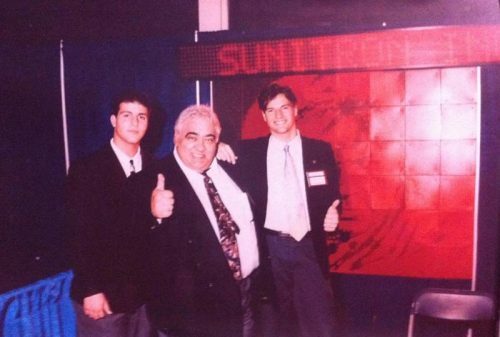 iGotcha Media and long-standing partner LG Electronics Canada Inc., demonstrated a number of new digital signage solutions at last week’s Dx3 event. 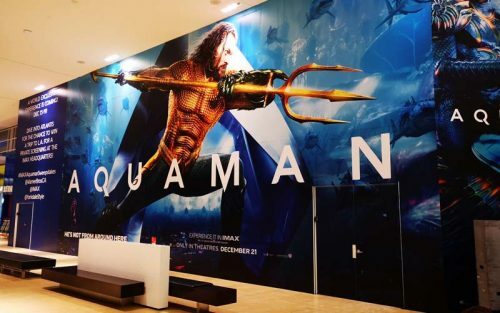 Global Printing Enterprises in Mississauga, Ont., recently created and installed a 76-m (250-ft) movie poster at the Yorkdale Shopping Centre in Toronto to promote Aquaman, the latest superhero movie. 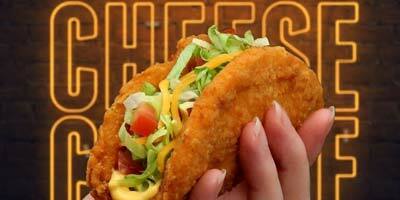 In promotion of its new nacho-cheese naked chicken chalupa, Taco Bell is launching a cheese-dispensing billboard in Toronto. 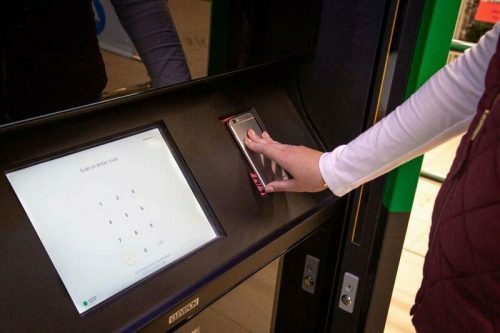 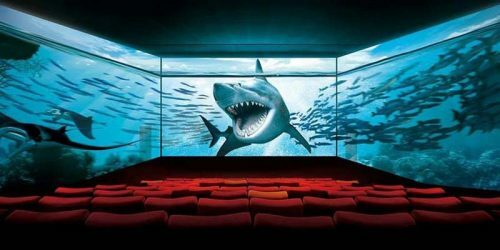 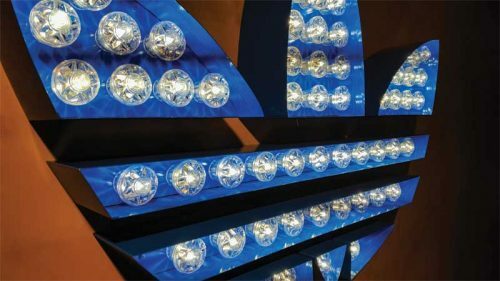 Toronto filmgoers have the chance to watch the latest blockbuster movies in a fully immersive environment, thanks to a new panoramic screen from cinema technology company CJ 4DPLEX. 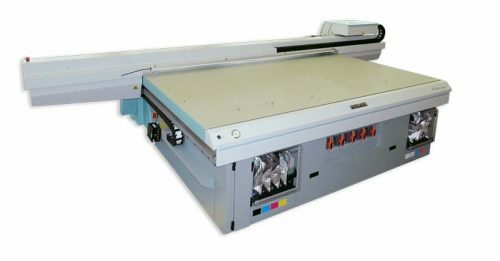 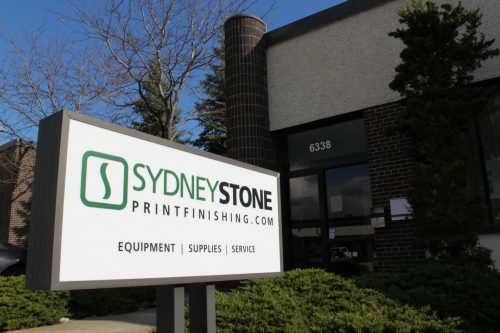 Full Frames Signs, a family-owned print services provider located in the Toronto area, recently expanded its capabilities with the addition of a versatile ultraviolet (UV) inkjet press.